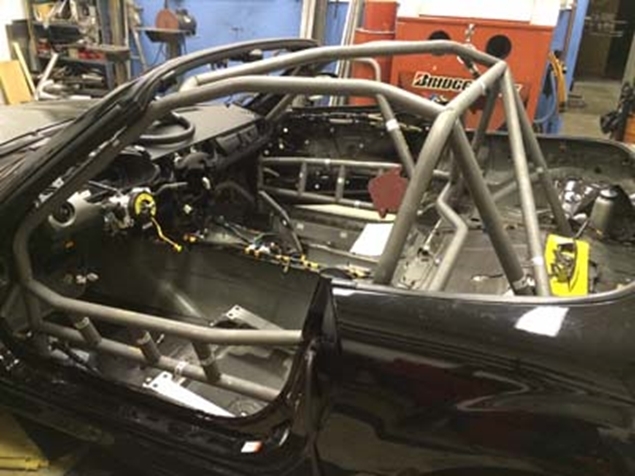 Roll Cage Kits for 2006 - 2015 MX5 Miata's. T4, SM5 and MX5 Cup kits available. Pictures coming soon. Call for details - 360-606-7734. 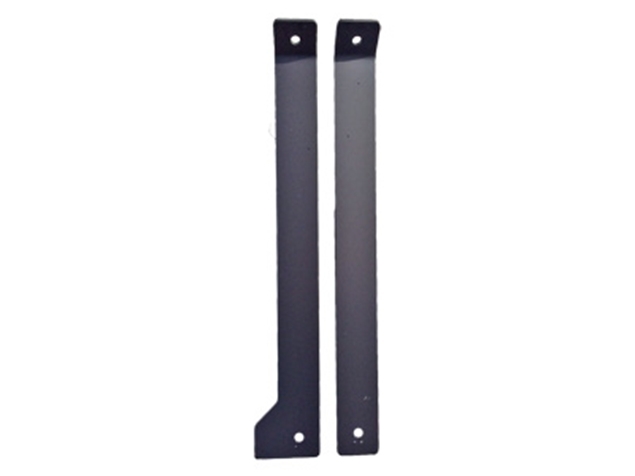 - Laser Cut and pre-formed landing plates. Weld into place with no modifications. - All Tubes fully notched/coped ready for installation. No coping necessary. - Main Hoop Template - This is a bolt on bracket to align the main hoop in the car for the proper layback angle since everything else keys off of the main hoop. - Schematics for the cage kit in 4 different views. - All tubes bent on an NC madrel tube bender for the best possible accuracy. Complete set of pictures coming soon. * We make both a MX5 Cup Cage kit as well as a SM5, T4, ST* etc club kit. 2006-2015 SM5 roll cage kit. Aluminum Seat Mount Brackets for your 2006-2015 MX5. These brackets bolt into the car using the stock seat mounting location and bolts. 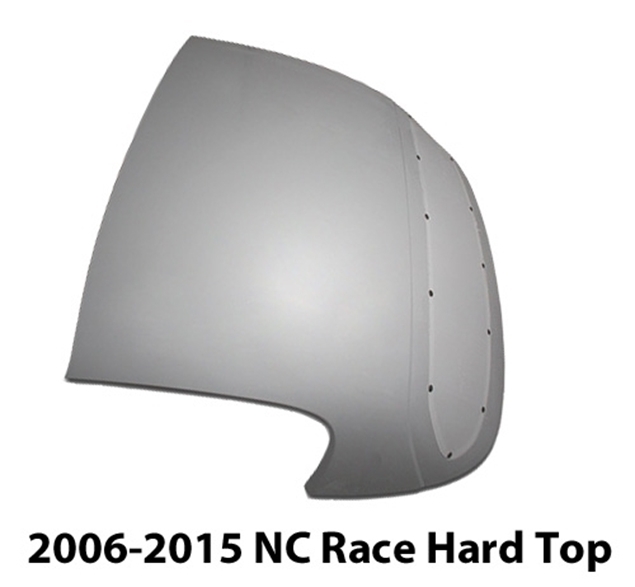 2006-2015 Race Hard Top. Available in Fiberglass or Carbon Fiber.